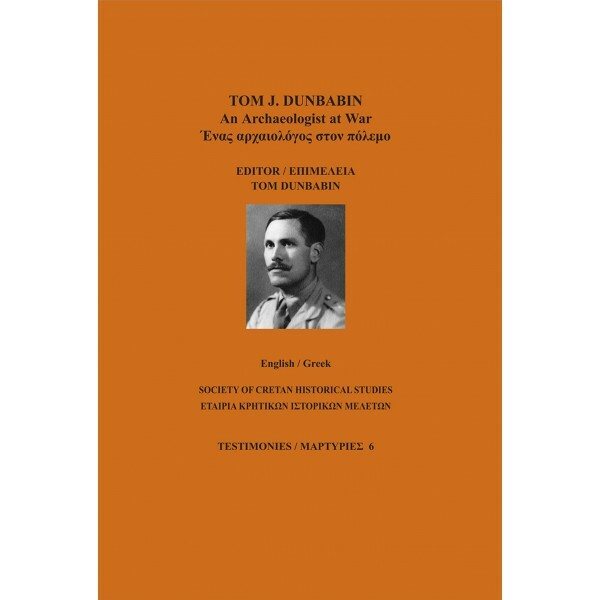 Society of Cretan Historical Studies publications can be purchased from the HMC online shop, the HMC shop during Museum opening hours, as well as from major bookstores in Crete and the rest of Greece. 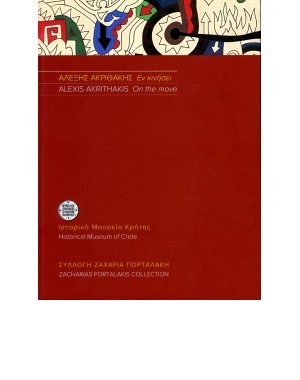 Biilingual catalogue (Greek-English) of the periodical exhibition Crete from the 19th to the 20th century. Economy and Society. Edited by Claire Mitsotaki, Georgia Papageorgiou, Heraklion 2012, 284 pp. 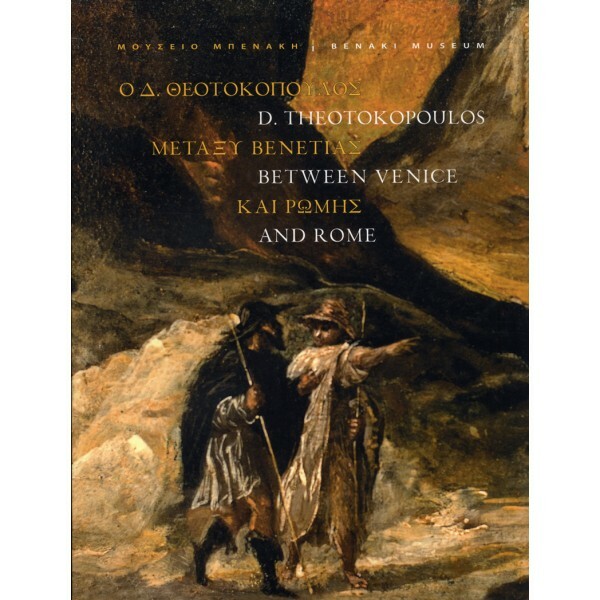 Edited by Claire Mitsotaki, Heraklion 2011, 416pp. Edited by Claire Mitsotaki, Heraklion 2010, 63pp. 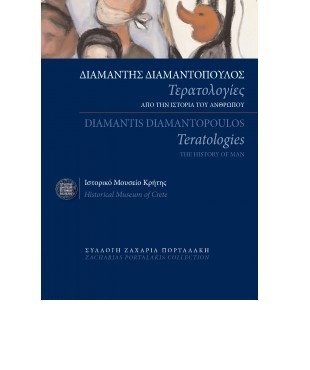 Design by Dimitris Kalokyris, texts by C. Mamalakis, Heraklion 2010, 65pp. 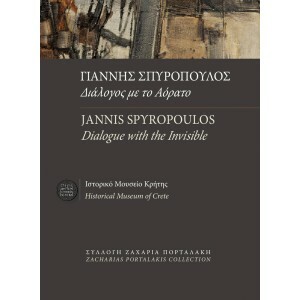 Designed by Dimitris Kalokyris, texts by Litsa Hatzopoulou, Heraklion 2007, 96 pp. Christos Roussopoulos, Testimonies vol. 5, Heraklion 2014, 240 pp. Georgios Ioannou Kavvos, Testimonies vol. 4, Heraklion 2013, 192 pp. 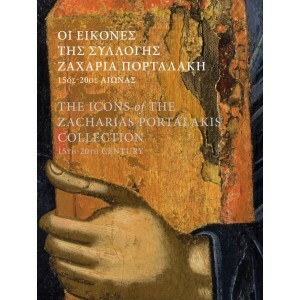 Georgios Aristides Tzitzikas, Testimonies vol. 3. Heraklion 2011, 232 pp. Jack L. Sibard, Testimonies vol. 2, Heraklion 2006, 270 pp. Reg Spurr, Testimonies vol. 1, Heraklion 2005 & 2007, 288pp.